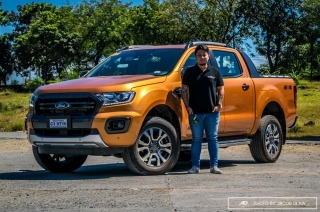 Ever since the Ford EcoSport rolled out of the showrooms back in 2014, the subcompact crossover segment (commonly referred to as small SUVs) started to gain popularity. Who can blame the buyers? 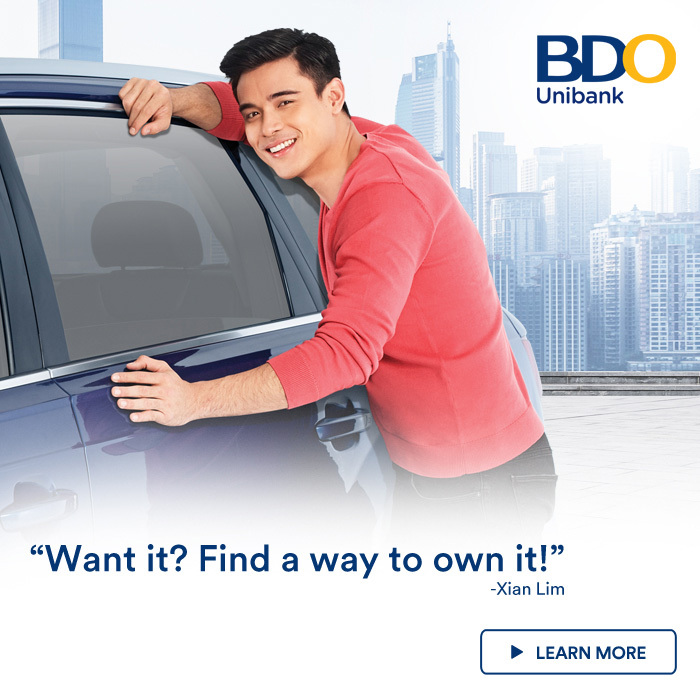 You get the best of both worlds with these cars. 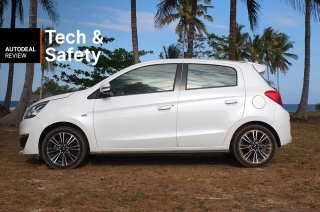 They’re small and agile like sedans/hatchbacks, while having a relatively high ground clearance that’s enough to get you through Philippine roads: may it be dry, flooded, cemented, or dilapidated. 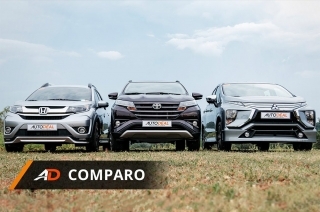 Almost every brand has their own hero: Ford has their best-selling EcoSport, Nissan has the head-turning Juke, Chevrolet has the new Trax, and Hyundai has the all-new Creta. 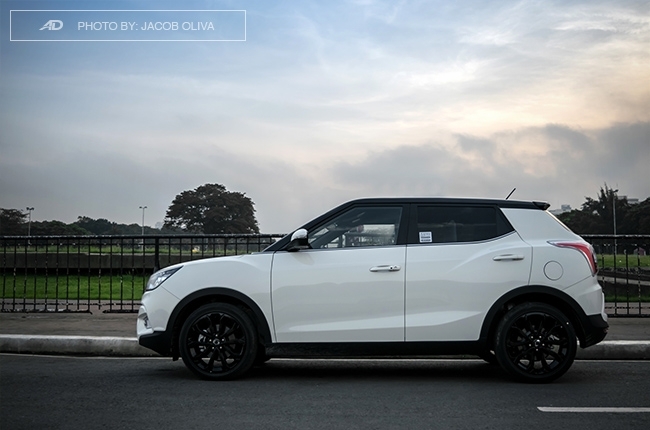 However, there’s another South Korean model in this segment that car buyers could have been missing all along — the SsangYong Tivoli. 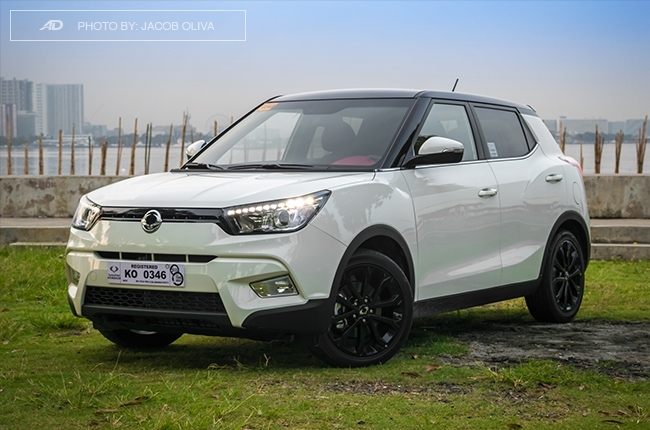 Could the Tivoli be the dark horse of the subcompact crossover segment? 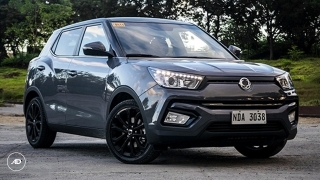 SsangYong Philippines hands us over the keys of the top-of-the-line 2018 Tivoli Sport R AT to find out. GPS navigation system is hard to operate. 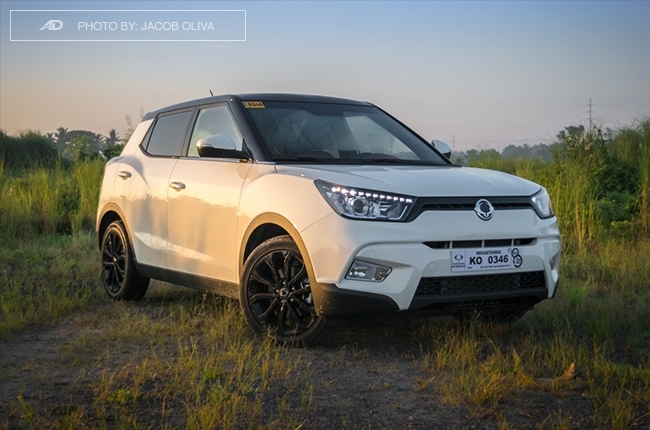 It’s hard to find fault in the 2018 Tivoli’s design, which is differently-styled from the chrome-filled bigger Korando crossover and Rodius MPV. It looks more fun and active, while playing with contrasting colors to highlight its identity. 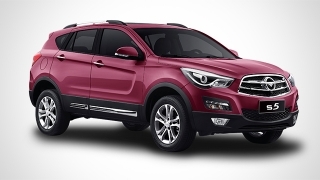 It’s like the youngest among the SsangYong siblings that sports a different fashion style. Personally, I dig it. 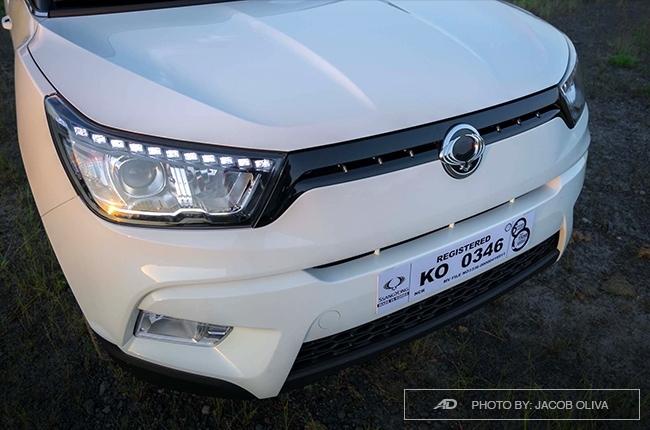 The LED daytime running lights up front is a great touch to the Tivoli’s styling, along with its bulging fender flares that give it a beefy aura. 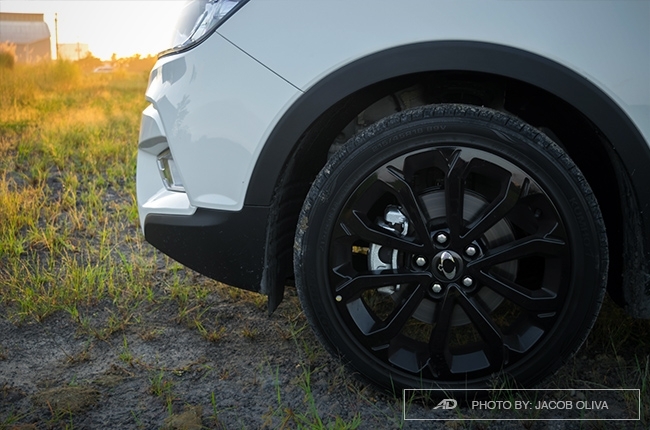 The sloping black roof also looks good, while the glossy black 18-inch rims complement the whole get-up. 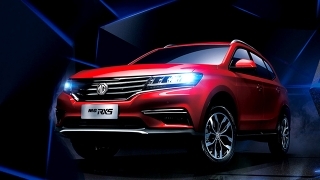 This reminds me of the British crossover with the same styling (Range Rover Evoque?) — but at a fraction of its price. At the rear, the LED taillights are pleasing to the eyes. 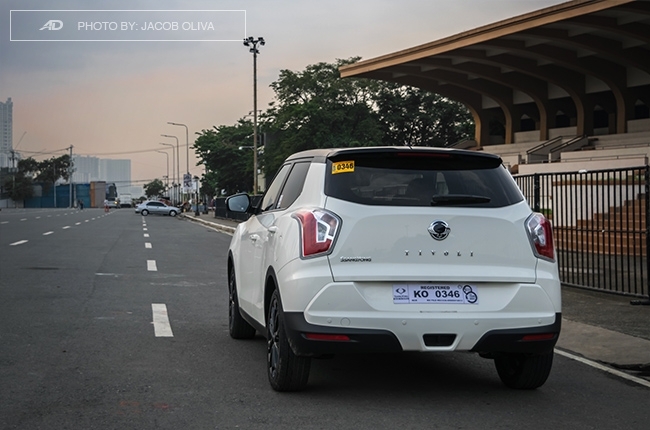 There’s also a screaming Tivoli nameplate across its tailgate, topped with a huge winged SsangYong logo. 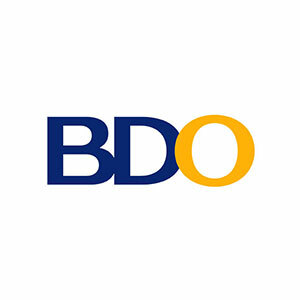 For me, this is a statement that defines the nameplate’s distinct visual identity. 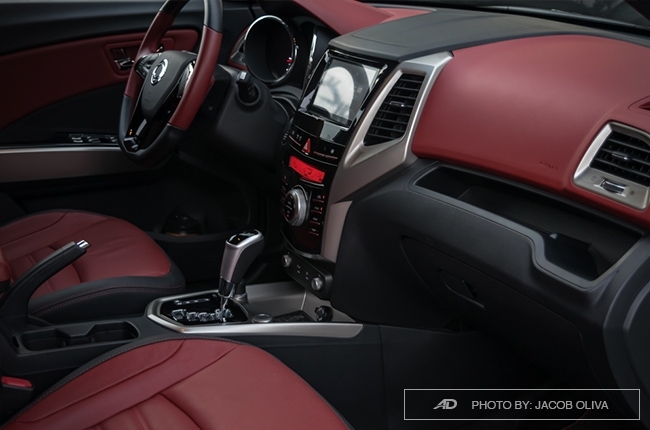 The Tivoli Sport R’s cabin is a call to retro-styling — a combination of red and black leather that gained popularity in the ‘80s. 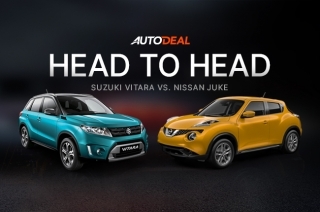 Along with its reddish orange backlight, these colors fit the car’s fun and active appeal. 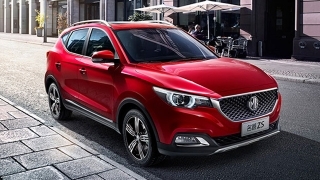 While the other choices in the subcompact crossover segment would normally have more hard plastics inside, the Tivoli has less. 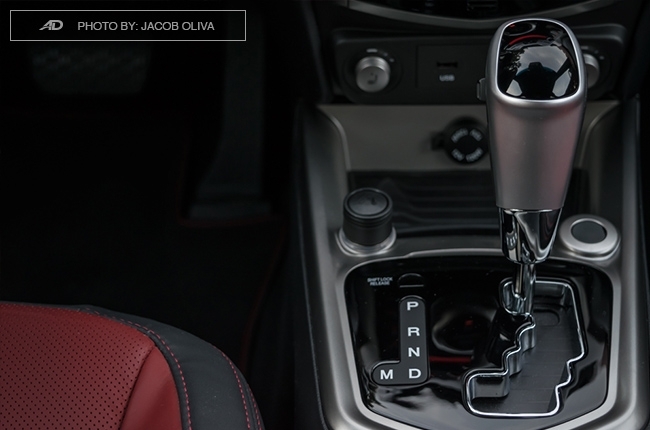 All the buttons and controls are tactile and within arm’s reach, while the control sticks behind the sporty D-shaped steering wheel houses the function for the automatic headlights and windshield wipers. 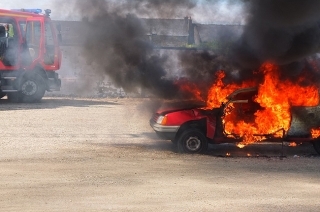 Air conditioning is okay but without tint, it needs to work harder especially when left in a sunny parking lot. 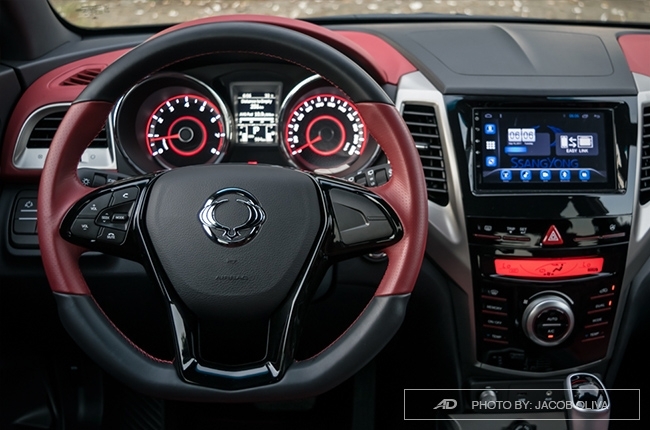 The 7-inch touchscreen head unit of the Tivoli isn’t the best-looking out there, but it’s easy-to-use and connect with smartphones via USB and Bluetooth. It can also do mirroring with iPhones and can be controlled through buttons on the steering wheel. As an audiophile, I loved how the 6-speaker system sounded. 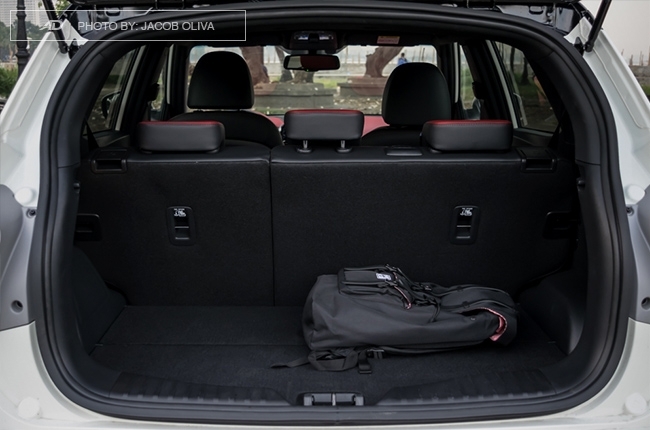 With its height adjuster, it’s easy to find a suitable driving position with the Tivoli Sport R. There’s also lumbar support for lower back issues. 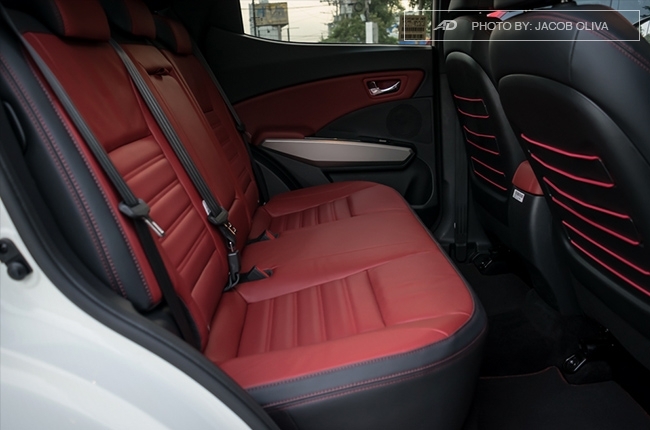 The leather bucket seats look good, although the leather isn’t that soft to the touch. At the back, the semi-bench seats are heaven-sent for 2 people, but a not-so-pleasant experience for the 3rd passenger in the middle. 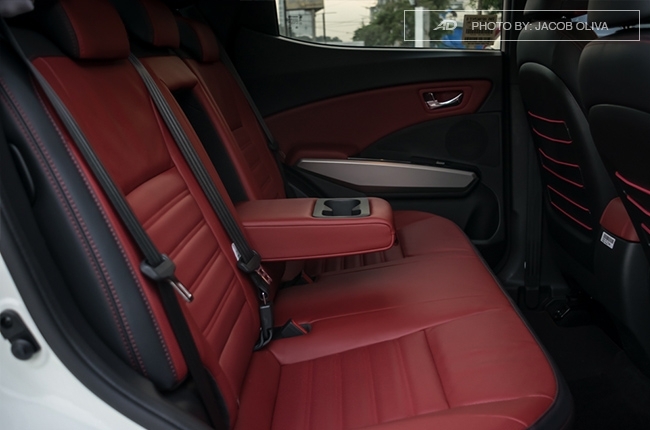 The red rope accent behind the front seats are up to your preference. 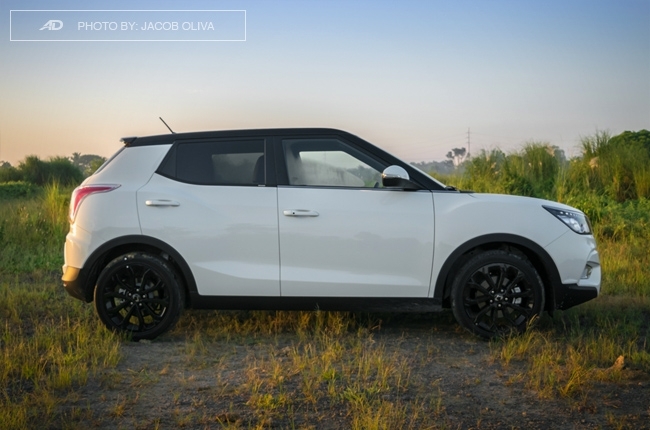 Among the subcompact crossovers, the Tivoli is at the top when we talk about interior space. 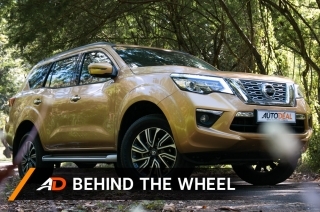 Even with the sloping roof, headroom is more than enough for those 5’9" and below, while having an abundant legroom as well — thanks to its 2,600mm wheelbase, the biggest in its segment. Although, I wish I could say the same for the trunk space, which is relatively shallow. Good thing you can fold the rear backrests 60/40 at the expense of 3 passengers. 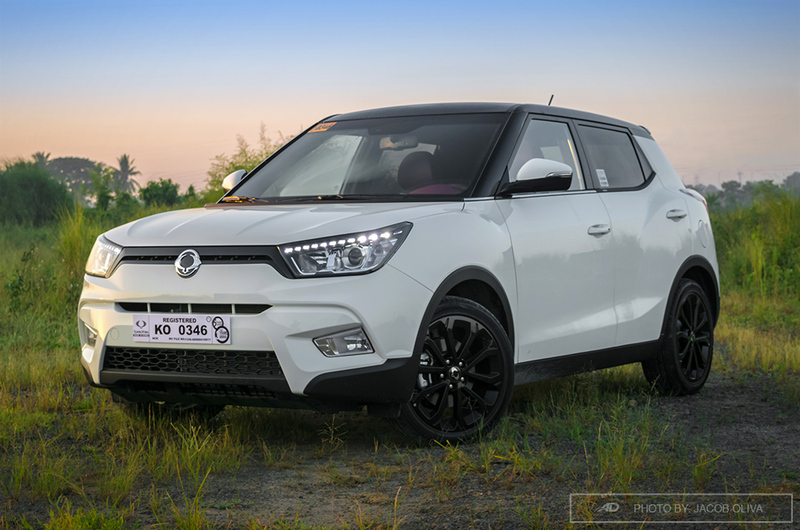 The Tivoli’s suspension works well to complement all that mentioned passenger space. 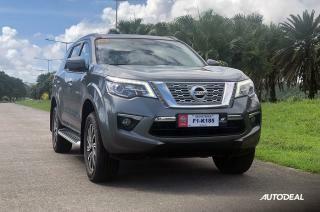 It can absorb most road imperfections and light rough roads, but you still have to go easy as it only has 167mm ground clearance — a bit low for a crossover. 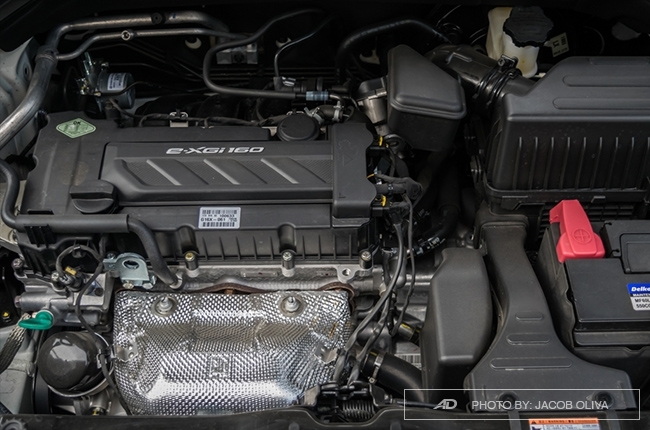 At the heart of the Tivoli is a 1.6L gasoline engine that’s capable of producing 128 hp and 160 Nm of torque — at least 12-hp higher than its mentioned popular rivals. These aren’t all just numbers; these figures were felt even with a slight press on the organ accelerator pedal. 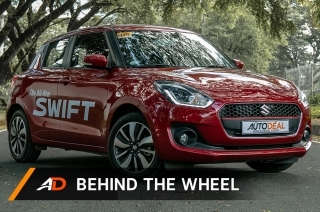 All the pull was then transmitted to the front-wheels via a 6-speed automatic gearbox. 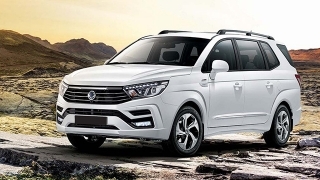 This transmission shifted smoothly while on the run, but I noticed a little gear-shuffling when moving from stand-still — something that SsangYong can improve on. 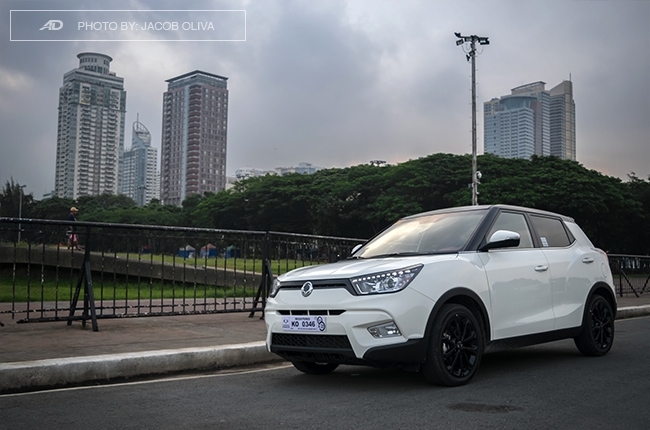 With its size, the Tivoli was easy to maneuver in the city. 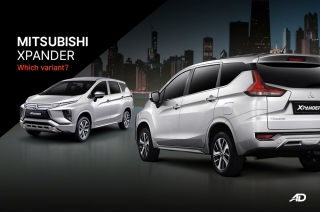 Thanks largely to its wide driving visibility and steering feel that can be switched between Comfort, Normal, and Sport. I prefer the Normal setting while driving in tight spaces as the feedback in Comfort mode was too minimal. 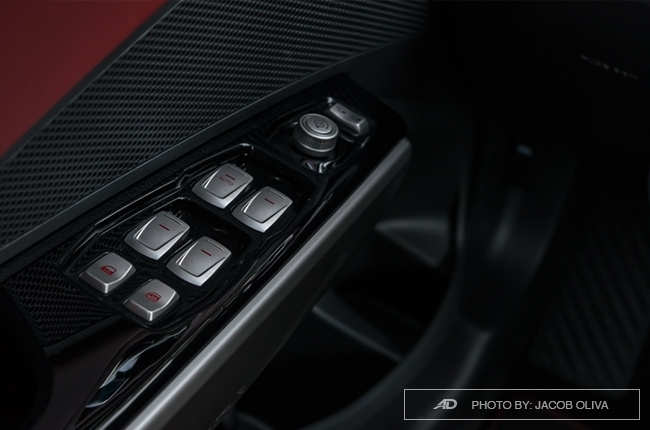 Sport mode, on the other hand, was best used on the highway. 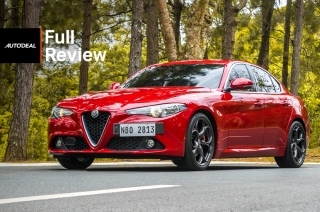 It made the steering heavier, making the drive more stable and composed. 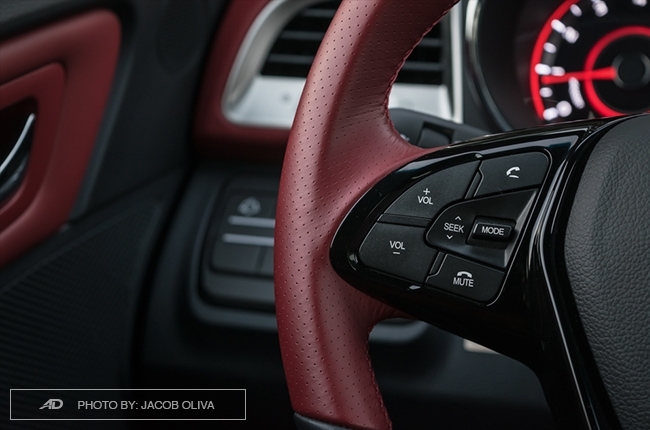 Although, we’re missing the cruise control — a feature that’s present in the less expensive Nissan Juke. But then again, it’s just a small tradeoff for a better-looking cabin. 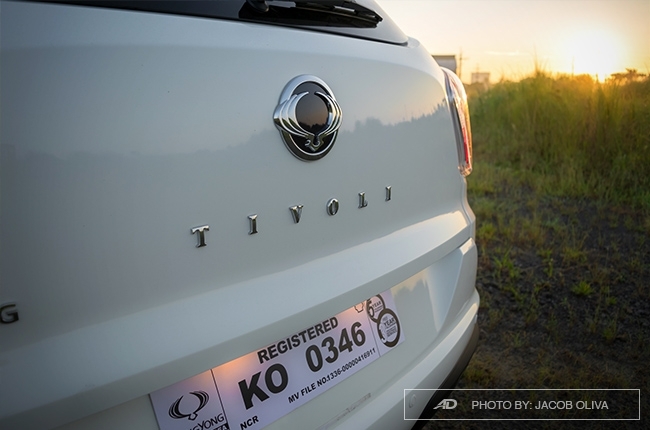 With its above average road performance, the Tivoli gave out a respectable fuel consumption rating: bumper-to-bumper EDSA traffic at 15 km/h average registered 5.8 km/l, while easy flowing 60 km/h drives ran 11.6 km/l. Highway stints at 90 km/h average speed read 18.5 km/l. 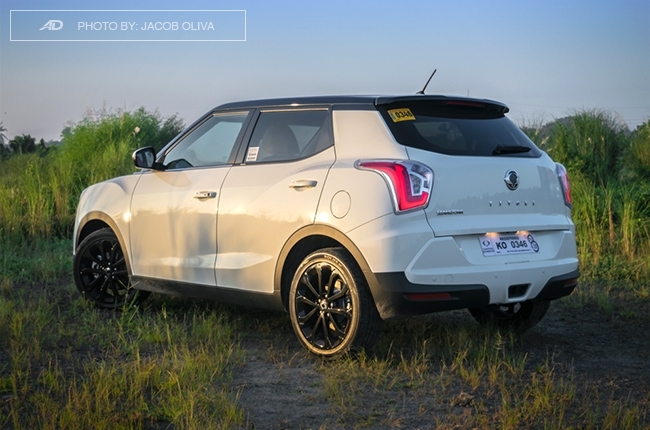 Overall, the SsangYong Tivoli Sport R is among the top choices for a small crossover, if not the best. 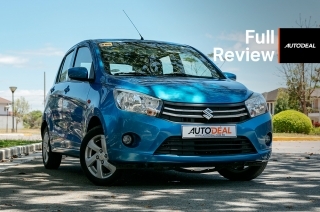 Its P1,080,000 price tag is well justified by its plethora of tech features, solid road performance, decent fuel efficiency, and head-turning design. 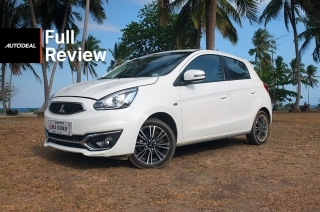 Yes, it’s the dark horse of the subcompact crossover segment—a well-rounded one—and it’s definitely worthy to be your next car.